MadCape and VBM team up! MadCape Racing Team ushers in a partnership ahead of 2016 season! The past two years in FSR have not been up to the expected level that we at MadCape have become accustomed to within our sim racing endeavors. After finishing 10th in the team’s standings last season with only 35 points to our name, the team management felt as though a new direction had to be taken. As a result, a partnership has been set up by bringing in an experienced and successful brand from outside of FSR, namely VBM. 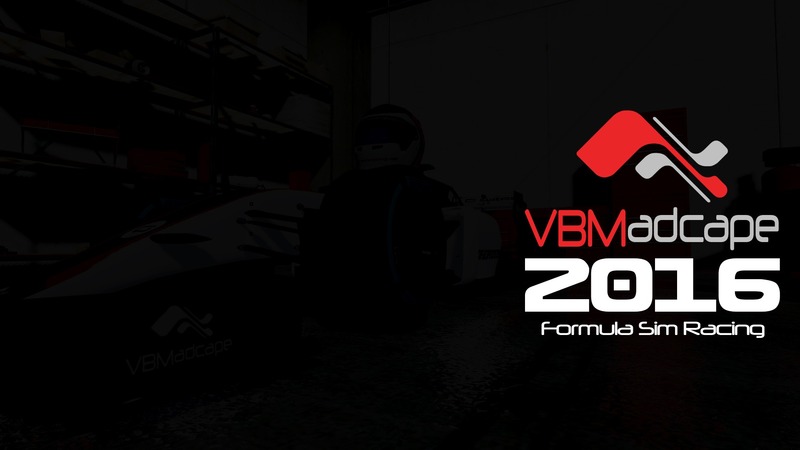 VBM have experience of over 10years in simracing and are known for their large roster and ruthless nature to succeed, especially within the GPVWC SuperLeague. The Team will be rebranded for the Formula SimRacing WC and ACE divisions, as part of the partnership, to VBMadCape. Drivers and car announcements will follow in due course.